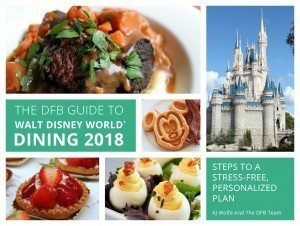 On Sunday morning, February 11, 2018 Disney officially announced price increases for theme park tickets, parking, and a number of other Disney Parks & Resorts items. 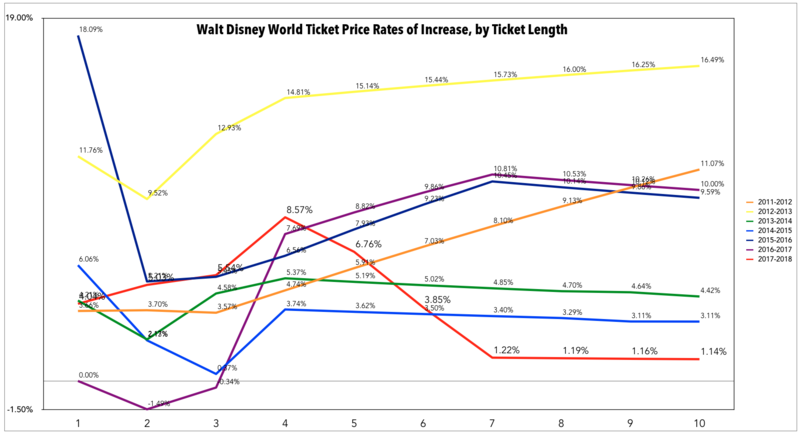 This article will focus primarily on the Walt Disney World ticket price increases. The increases were announced almost exactly a year after the last increase. They were the subject of quite a bit of rumor. But while the majority of rumors correctly identified the timing of the increases, most of them appear to have over-stated the size of the increases (at least for now – more on that later). Predictions of price increases of as much as 14% for some ticket lengths were not borne out by the prices released today. In fact, for the most part, increases were rather modest. Increases for 7-10 day tickets were less than 1.3% – by a wide margin, the smallest price increase for these ticket types since we started tracking prices in 2011. The interesting points in this graph of adult ticket prices, year-over-year, are the places where there are trend lines turn sharply. 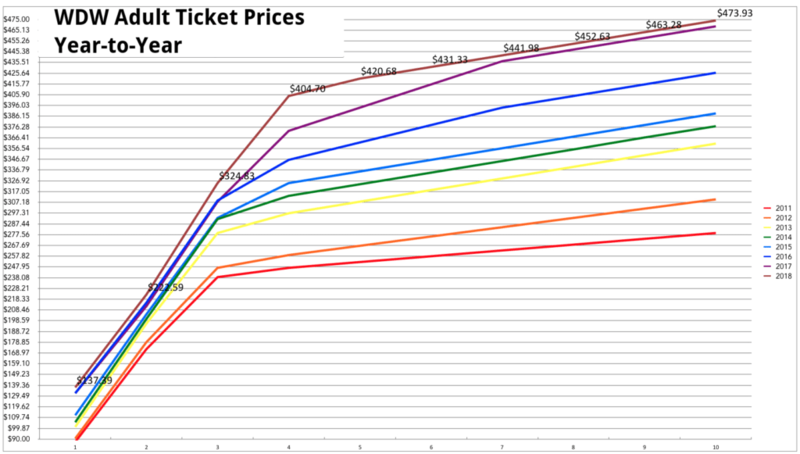 The 2015, 2016, 2017 and 2018 price curves all flatten out at the fourth ticket day. This suggests a pretty straightforward strategy from Walt Disney World. Pricing is intended to entice guests to purchase tickets that are longer than four days, because that’s the point at which the lower daily incremental cost substantially reduces the average daily cost of a ticket. This graph also clearly illustrates the unusually slim increase this time around on seven to ten-day tickets. This graph looks at the same data from a slightly different perspective, and illustrates the point in the range of ticket lengths where the greatest variations in price can be found. Perhaps surprisingly, the most stable ticket price has been for the 2-day ticket. But what I find more surprising is the growing disparity between the price of 3-day and 4-day tickets. At the same time, the price variation between tickets 4-days and longer is shrinking. My best guess is that Disney’s research is telling them that there are two different groups of people taking WDW vacations. “Weekenders” may be unlikely to buy a fourth ticket day, regardless of the price gap. Meanwhile, “Destination Vacationers” are purchasing at least a 4-day ticket (one day in each park). 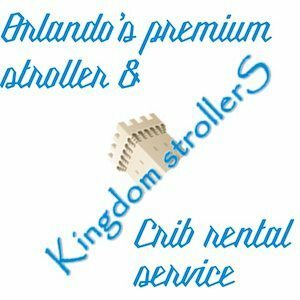 Making the gap between 4-day and 5-day tickets so much smaller than the gap between 3-day and 4-day tickets may encourage Vacationers to play longer at Walt Disney World, rather than purchasing a shorter Walt Disney World ticket, and continuing their vacation elsewhere in Orlando. This graph looks at just the rate of change in the adult ticket prices, year-to-year, and by length of ticket. While the other graphs show fairly consistent, stable progressions in pricing, this graph looks all over the place by comparison. In many ways, this is the most revealing of the graphs – the lines can almost be read like the growth rings of a tree. Identify a large rate of change, particularly one that is anomalous to the rest of the ticket prices from the same year, and there’s likely a significant reason for that difference. Big price increases in 2012 coincided with major investments in New Fantasyland and the opening of Disney’s Art of Animation Resort. 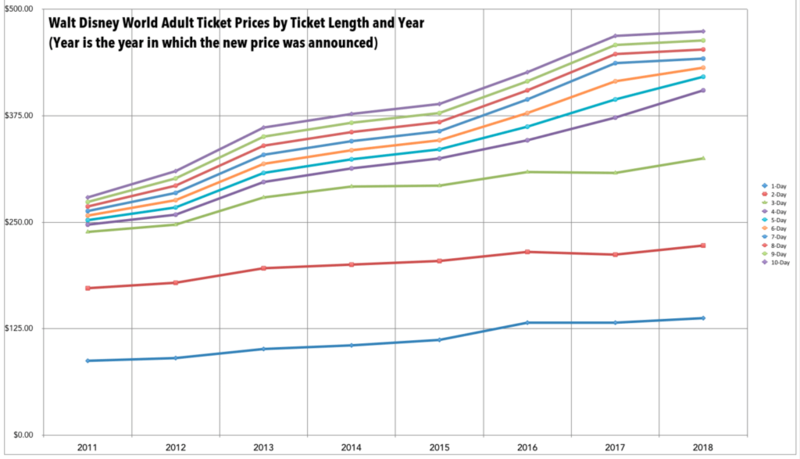 (And while this chart focuses on adult ticket prices, the gap between child pricing and adult pricing has gotten consistently smaller since 2012 as well). Both this year and last year, there have been disproportionately large price increases in 4-day ticket prices. I think this reflects the opening of Pandora: The World of Avatar in Disney’s Animal Kingdom last year, Toy Story Land in Disney’s Hollywood Studio this year, and the opening of Galaxy’s Edge in Disney’s Hollywood Studios next year. Basically – no more half-day parks. As construction progress makes all four theme parks compelling full-day experiences, the value (and price) of a four-day ticket is increasing. One of the most interesting dives on this graph is this year’s sharp drop in the rate of increases for tickets longer than 4-days. After three consecutive years of double-digit increases in the price of at least some of these longer tickets, this year, increase rates plummeted to barely over 1% for 7-10 day tickets. As noted previously, one explanation for this is an effort to encourage guests to spend more of their standard one-week vacation in Disney parks. The other part of the explanation is a bit more speculative – increases in these ticket prices may have been small to leave room for larger price increases when dynamic pricing kicks in a few months from now. (More on this below). 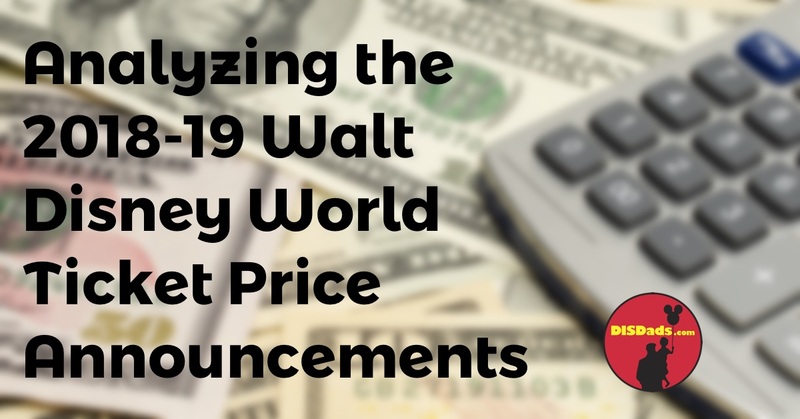 There were a few other notable items included in the price increase announcement from Walt Disney World. The steepest price increases came not in the price of tickets but in the price of the Park Hopper and Park Hopper+ Options. The price for Park Hopper went up over 8%, and the price for Park Hopper+ for 4-day through 10-day tickets increased by more than 11%. The other major theme park ticket price issue is the announcement that, later this year, Disney will introduce dynamic pricing for multi-day tickets. Single-day tickets have been subject to seasonal price variations for a few years now. And variable pricing has been used for special events for years (Mickey’s Not So Scary Halloween Party is more expensive on weekend nights and closest to Halloween). It’s Disney’s stated goal to use dynamic pricing to help drive crowds away from Holiday times and toward slower times. This follows a consistent pattern over at least the last six years to work toward more evenly distributed crowds. Higher peak travel pricing allows Disney to continue growing revenue, even as attendance levels off (or even drops somewhat). The goal is to provide a better guest experience by reducing crowd levels. At this point, all we know for sure is that dynamic pricing is coming this year. Nothing was announced about what the pricing seasons or rates will be. Rates for Minnie Van transportation went up as well, increasing from $20 per ride to $25. Uncle Danny & Mr. Chris from Behind the Ears Podcast wrap up their DAD Show takeover with part three of their Walt Disney World trip report. This is a re-publication their report, originally featured on their own show (and streaming live via Streaming the Magic). If you’re not already listening to their show, it’s a worthy add to whatever podcatcher you use. 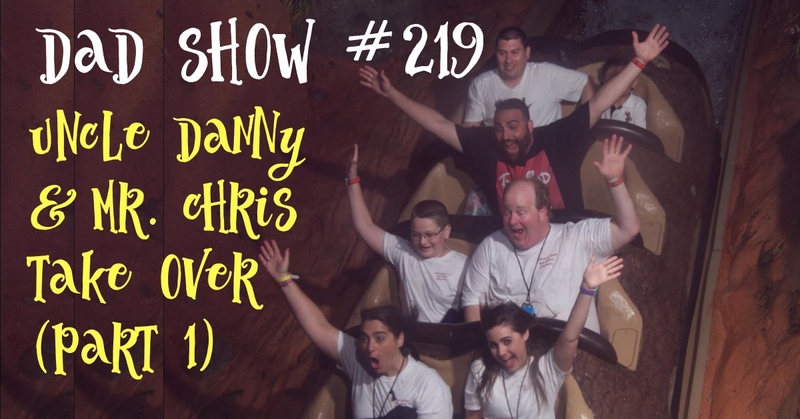 Uncle Danny & Mr. Chris from Behind the Ears Podcast continue their DAD Show takeover with part two of their Walt Disney World trip report. This is a re-publication their report, originally featured on their own show (and streaming live via Streaming the Magic). If you’re not already listening to their show, it’s a worthy add to whatever podcatcher you use. Sorry for the late upload. 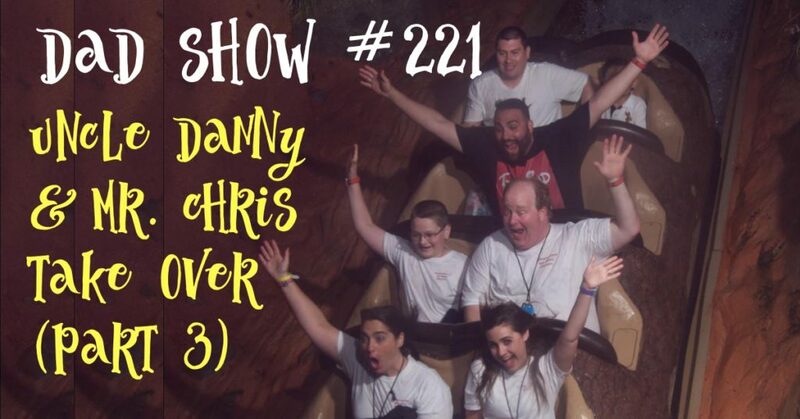 For the next couple of weeks, we’re turning the DAD Show over to our our friends Uncle Danny & Mr. Chris at Behind the Ears Podcast. 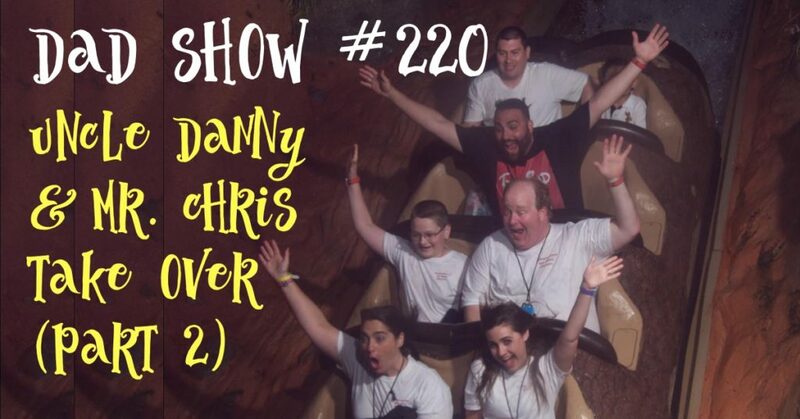 This week and next, we’re re-publishing their two-part trip report, originally featured on their own show (and streaming live via Streaming the Magic). 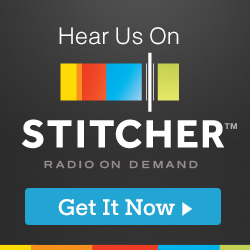 If you’re not already listening to their show, it’s a worthy add to whatever podcatcher you use. 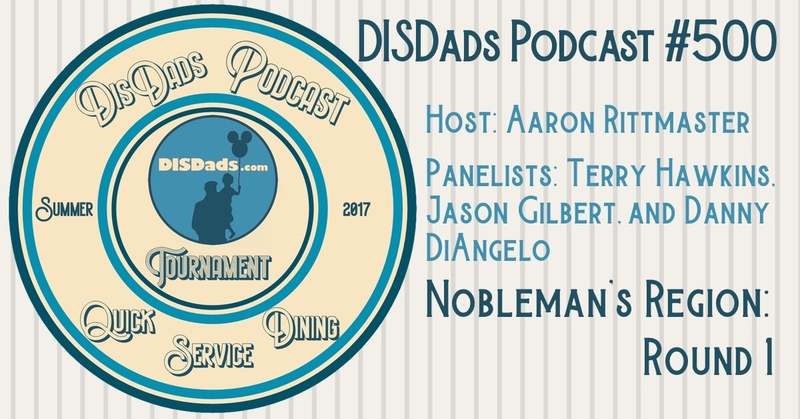 I can’t think of a better way to celebrate 500 episodes of the DISDads Podcast than to get the Walt Disney World Quick Service Dining Tournament rolling in earnest! This week, the panel takes on the first round matchups in the Nobelman’s Region, headed by top-seeded Earl of Sandwich. The tournament gets started right, with dominant performances by top seeds, surprising upsets, and even a couple of ties (which we’ll need YOUR help to resolve). You can track the whole tournament at home using this spreadsheet. 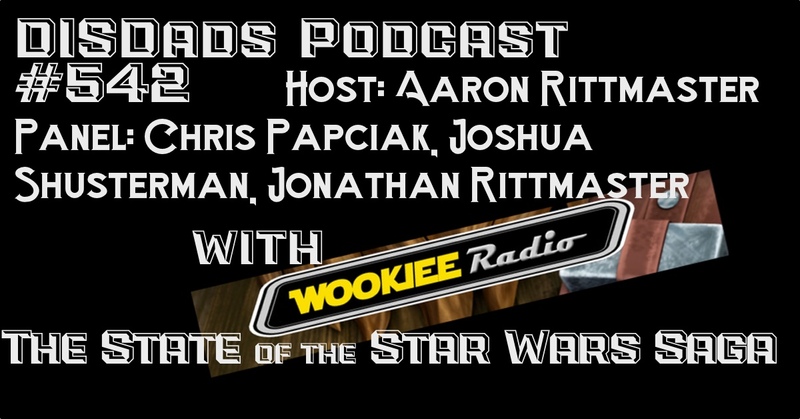 Special thanks to Danny DiAngelo, co-host of Behind the Ears Podcast for his participation. What did you think of the panel’s choices? did they get any of the winners wrong? Leave a comment here on the blog; Email us at podcast@disdads.com; tweet us at DisDadsPodcast on Twitter; and check out our DISDads Podcast Facebook page.